When you are building a new home or renovating and a ground level deck is not possible, sometimes opportunities exist above on the roof. 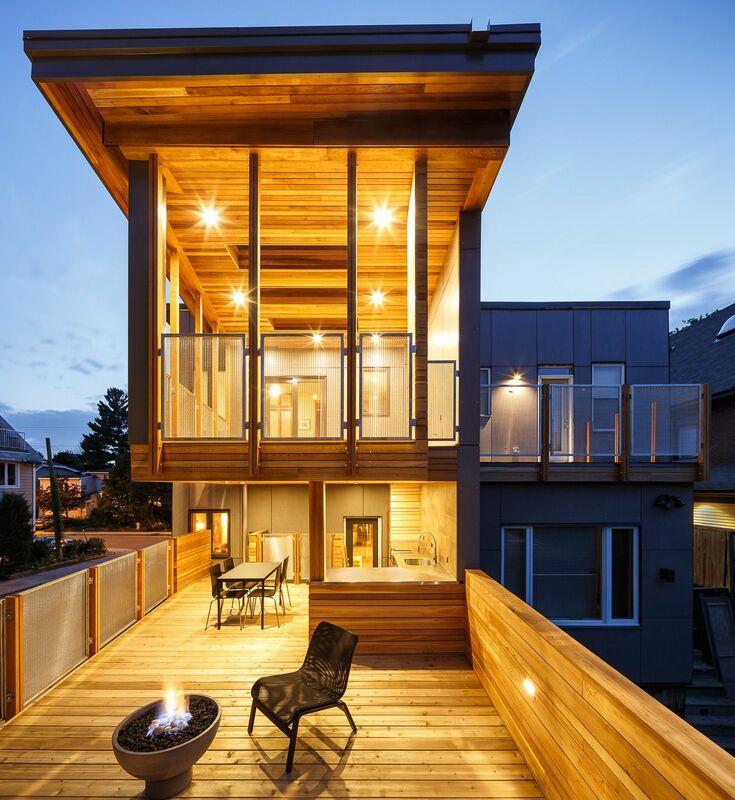 Many buildings have the potential of developing roof spaces such as converting your roof into a deck. 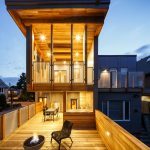 Longhouse Specialty Products understands building constraints and sells quality cedar/ fir kiln dried tongue and groove lumber for the construction of roof decks. Our T&G Roof Decking is available in Douglas Fir, Spruce / Western Red Cedar / & Yellow Cedar. Longhouse prides itself in providing consistent quality on every piece, saving our customers both time and money with great results. All our cedar and fir lumber is available with or without stain or paint. Available thicknesses in 2”, 3”pre-drilled, 4”pre-drilled. Please send us information about what kind of lumber (fir or cedar) and stained or not stained as well as approximately how much you are looking for. We will do our best to get back to you asap.